being little • bristol uk fashion & lifestyle blog. 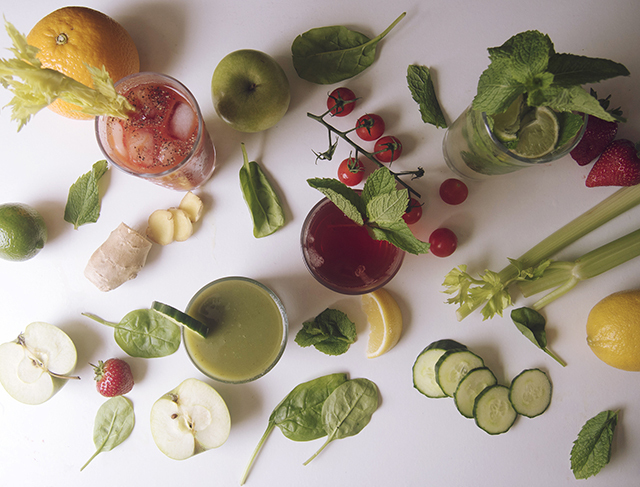 : 4 easy fruit 'n' veg packed cocktails & juices! 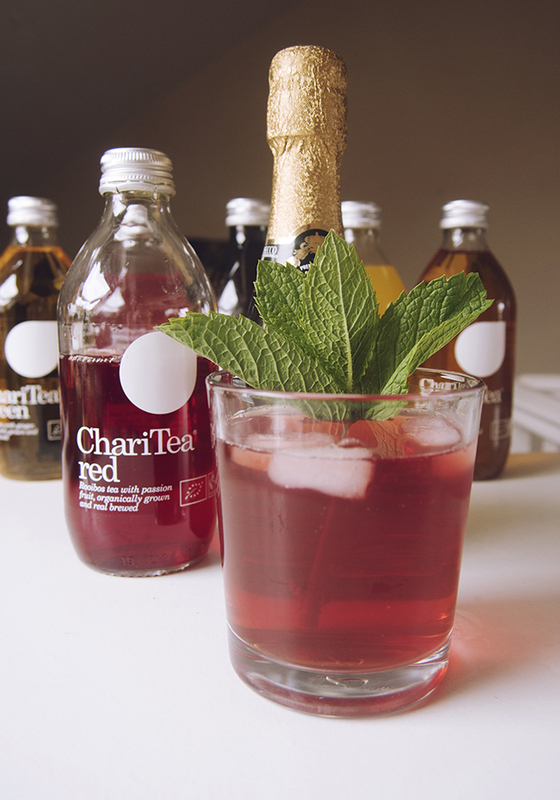 Let's start out with a little bit Lemonaid & Charitea - they launched in 2009, making truly sustainable soft drinks and iced teas. 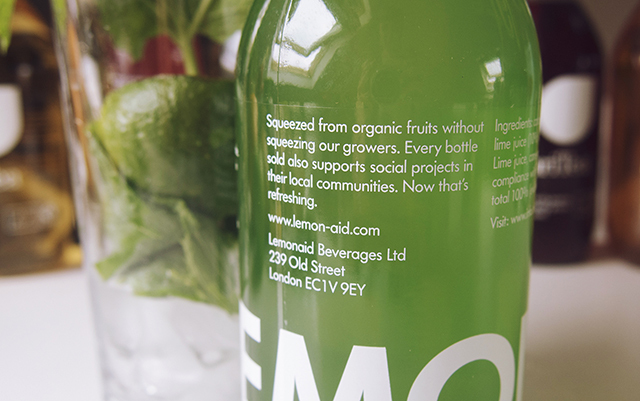 They are fairtrade, and also donate 5p from every bottle sold to their charity, which helps people to help themselves. 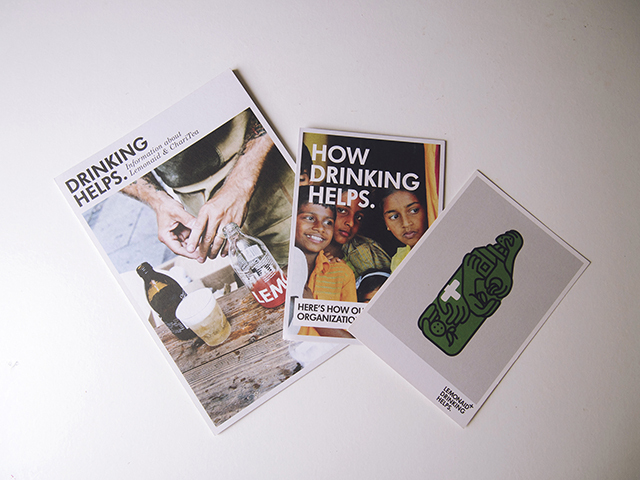 These lovely little booklets came with these amazing drinks that they kindly sent me to review*, but if you want to find out more for yourself, please click on their names above! You can buy them in Whole Foods, Selfridges, Harrods, Planet Organic, and a few places across Bristol including Better Foods & Cafe Kino, and of course, online! 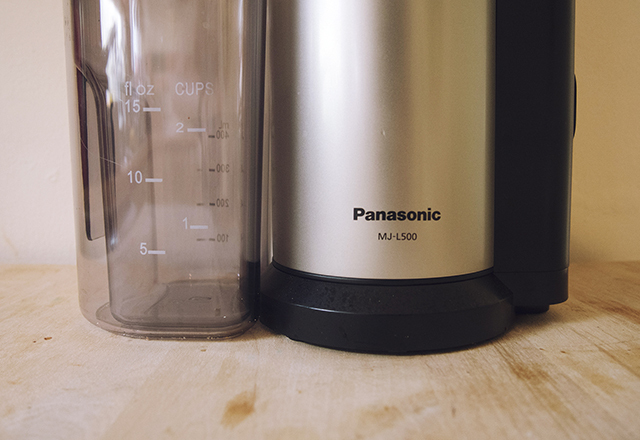 ...this shiny juicer from Panasonic* ! I have to admit, this did sit snugly in its box for quite some time before I cracked it out. I thought it was going to be too big for my tiny kitchen, and too complicated to use. Turns out, it was neither. It fits nicely between my kettle and toaster, and it's really easy to use. 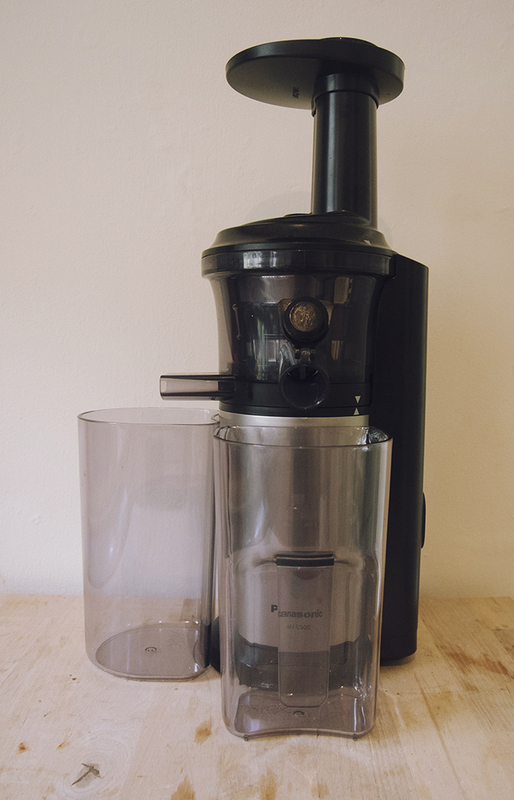 All you have to do is prepare your fruit & veg (basically get rid of any hard bits like seeds, stones, stems and skin, and chop into chunks) feed it into the machine and watch the juice appear! It has a frozen attachment, and is also apparently great for soups. Right, here you go, finally on to the recipes. Let's start with something simple. A no-brainer to ease you in to the long weekend! 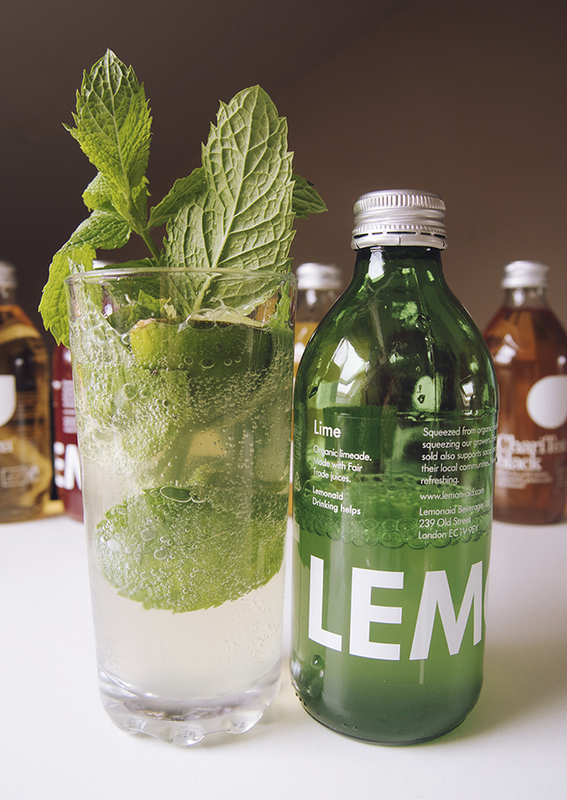 This is fizzy & fresh, and far too drinkable..
Everyone likes a mojito, right? 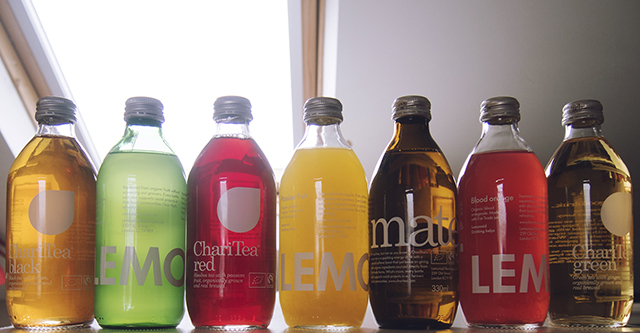 This is even more zingy than normal, with the addition of this vibrant bottle of pop. 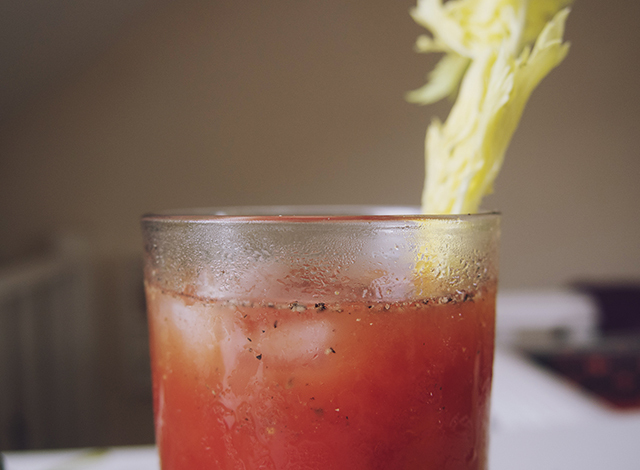 I never used to like bloody marys, but they've really grown on me lately! 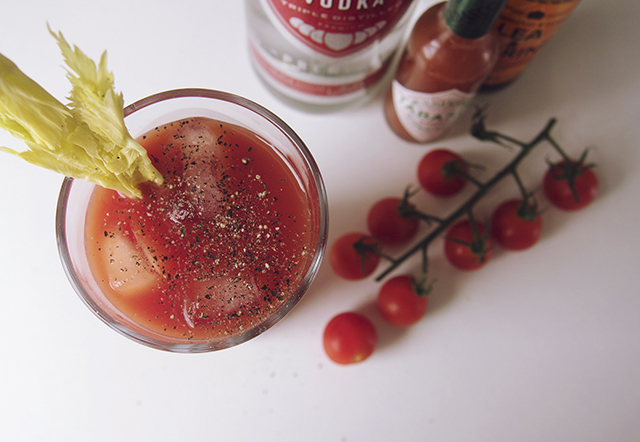 Perfect for the morning after with a hearty brunch! 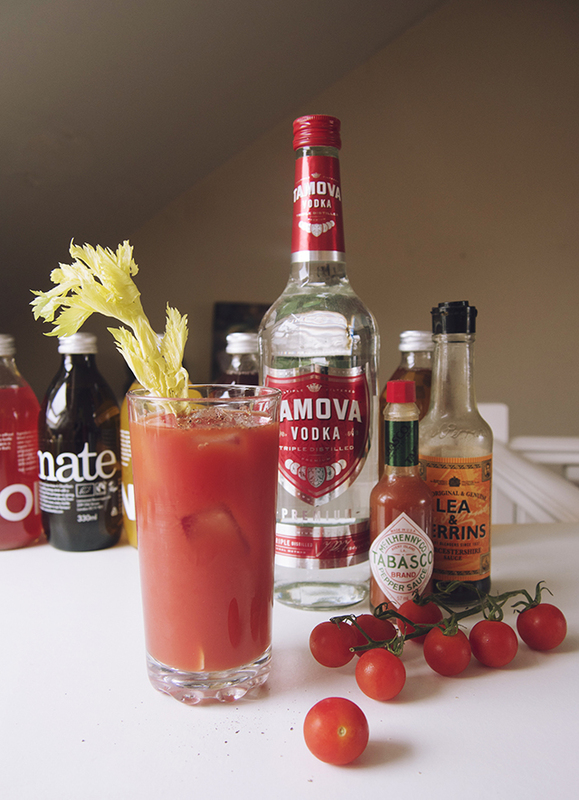 Make it as mild or as spicy as you like it. 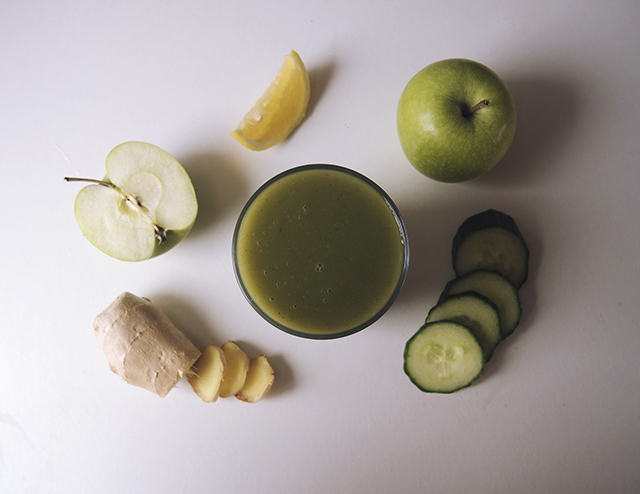 • juice together spinach, green apple, cucumber, ginger & lemon! 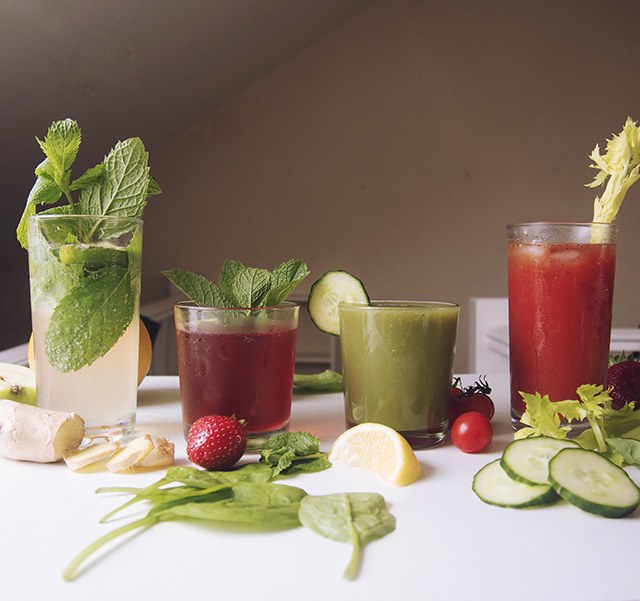 If, after all that, you're feeling like you need a little more veg and a little less booze, round your weekend off with this vitamin-crammed juice. 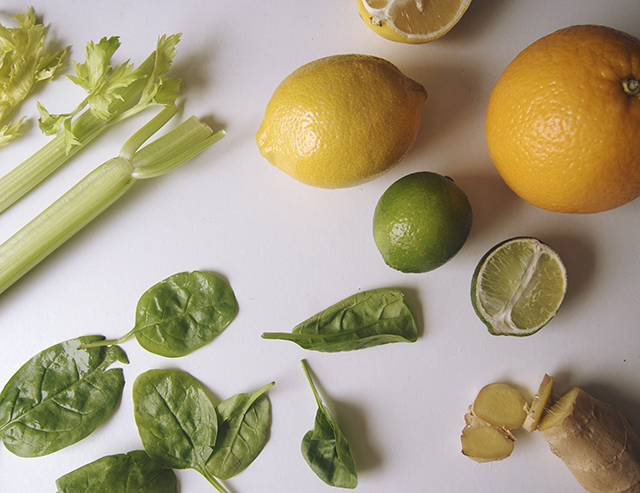 The lemon & ginger will help fight off any fun-induced lurgies, and you can add honey to soothe a sore throat. Hopefully there's something there which tickles your fancy. * items sent for review purposes. Yeah, that would be better for me than wine. 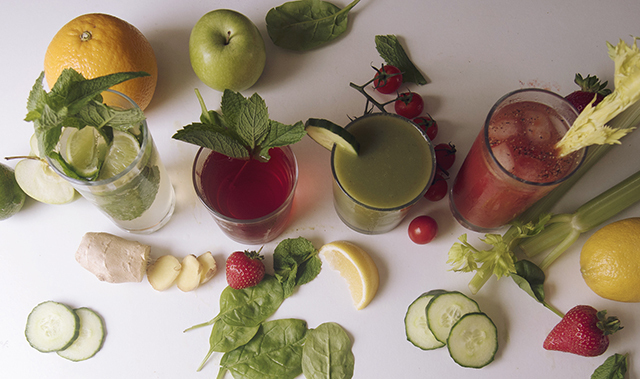 Thank you very much for this awesome juice recipes! I've been looking for such recipes for a very long time. Because I've recently bought this new slow juicer and I had no good ideas what to do with it.